You will get 1 roll 1/4 in. 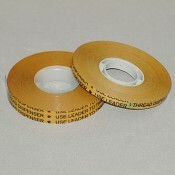 x 36 yds JVCC ATG-7502 ATG Tape is a permanent u.. 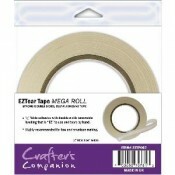 This EZTear Tape is double the length of other leading brands. 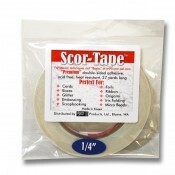 Some people find it a bit of a fid..
Scor-Tape is an amazing product. It is a premium double sided adhesive,best on the market, acid f..